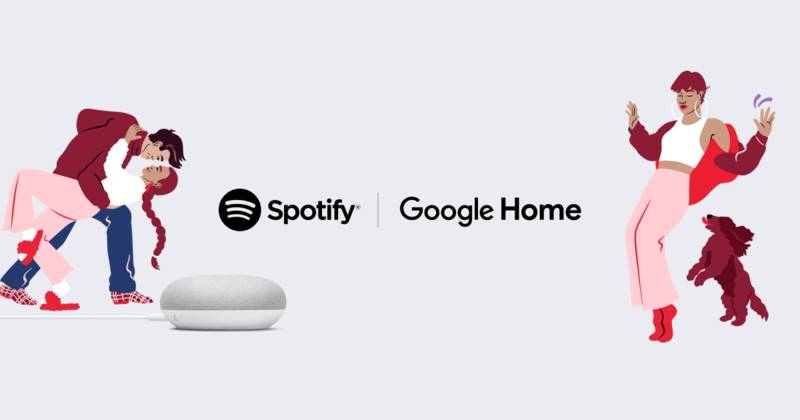 Free Google Home Mini Hub if you have a Spotify Family Subscription - Both NEW and EXISTING customers! Can't quite believe this deal but myself and @katykicker have just taken advantage and ordered one each! Now with a Google Home Mini. Only £14.99/month. What's the catch? Do you have to buy a yearly subscription or something? Where do I have to go? We do have a family subscription but I cannot see where to go to get this deal? I get this message "Unfortunately, there is no support at the moment to make this type of change to your subscription. Contact our customer service teamwho can help you further. " But I am a member of family plan? I did it!!! this was SO stressful! hahahaha Both my husband and I are always logged in already but I had no idea what email addresses we had used, who was the main account... after trying all variations of email/password possible for both of us... we did it!!! Woohoo!! Let's see when they send it... this is a great deal! I don't know why am I so excited... I never even wanted one of these devices! ha! I guess I love free stuff. Aye, it's a cracking deal! Mine should come in the next day or two I think. I'll just be glad to get rid of the bloody FM radio in my 'office' at home! well, I'm working out of a Wetherspoons at the moment so it's not all glam! Got ours now. this is now the 3rd different type of Smart Speaker in our house as we have Sonos and Alexa as well! Least I can get something back after recording OK GOOGLE 100000001 times for that bloody Appen task years ago! no you have to have the family subscription.